Cyber security is a fancy term for how large numbers of companies (and governments) protect the internet and people from computer-based attacks. Anything that has a computer, pretty much, is open to attack. It can be something as simple as an email that has an attachment that you click on; or something vastly more complex that infects a nuclear plant and wreaks havoc. The extent of the damage may be debatable but Israel being a world leader in this field is not. Israel’s Prime Minister Benjamin Netanyahu has long been a fan of Israel’s cyber security which brings in billions of dollars in technology orders from abroad.efforts to the tune of billions of dollars in yearly sales. There are many reasons for Israel’s huge success in this field and many lessons that can be learned by other countries. 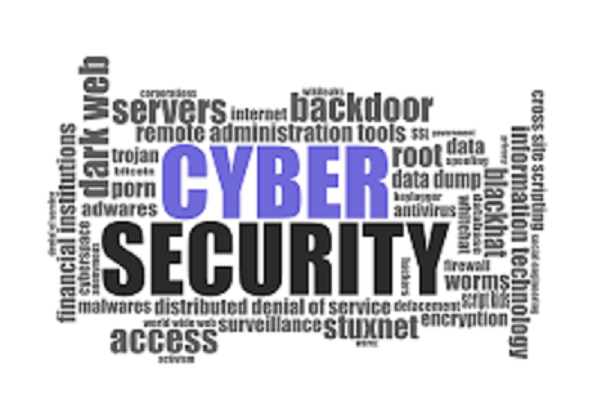 Like many other success stories in Israel, perhaps the single most relevant reason why cyber security is so large here is that our single most important resource is not land or oil, minerals or steel. Rather, it is people. That, combined with a heavy emphasis on education has helped produce a vast pool of eligible candidates. Now, add in the government of Israel as a benefactor and not-so-silent supporter of these efforts and you’ve already written half the success story already. And, if that wasn’t enough, let’s add in the army. The Israel Defense Forces leads the cyber security field simply by needing to protect Israel from endless hacking attacks. More, they prepare for potentially unmanned, cyber-controlled weaponry and other cyber-related attacks. Whole units are dedicated to protecting not only our computer networks but also our non-tech resources. Think here water plants, electricity grid, pipelines, rail lines, and much more. The harder our enemies to destroy us – on both the physical and the cyber level – the more the army prepares and fights back. Consider the IDF’s secret-no-long Unit 8200. It is one of the most advanced units in the world in the field of cyber security. Significantly, it is also the foundation from which innumerable startups have flowed. Within the framework of Unit 8200, young men and women learn and grow both as individuals and member of a vast network. One of the hallmarks of Unit 8200 and all such units is innovation. They are taught not only to know what currently exists, but to consider where this is all headed. What will tomorrow bring in relation to cyber security? If there is anyone in the world who knows the answer to this question, it is Israel’s cyber security experts. Take a look at this video. It addresses this important niche in the Israeli hi-tech world quite well.